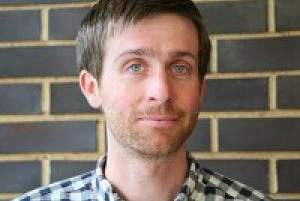 Dr. Benedict Burbridge is Lecturer in Art History at University of Sussex. He has written widely on photography and its histories for a range of books, journals and magazines including Grafik, Philosophy of Photography and Photoworks. Curated exhibitions include We Are Witnessing the Dawn of an Unknown Science (Permanent Gallery, Brighton, 2007); The Daily Nice Take Away (Kunsthaus, Essen, 2010); and Brighton Photo Biennial 2012, Agents of Change: Photography and the Politics of Space. He is the co-founder of Ph, an AHRC-funded network of academics working with photography. Ben has worked with Photoworks in various capacities since 2003, as Programme Curator and Co-Editor of Photoworks magazine.